(NB. 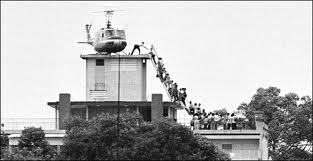 This is not a photo of people being evacuated from the U.S. Embassy in Saigon, as is commonly mistaken). 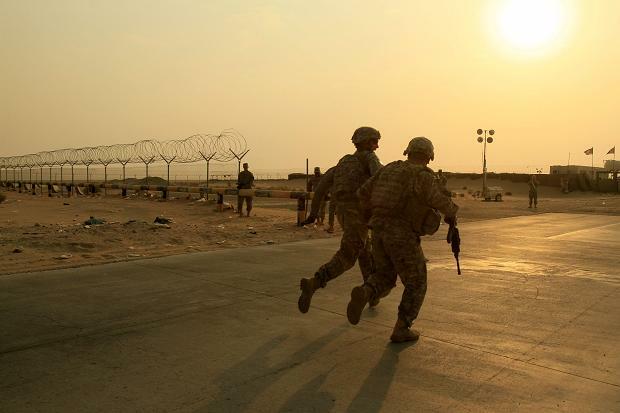 Except for those combat troops that are remaining along with thousands of mercenaries, sorry contractors.